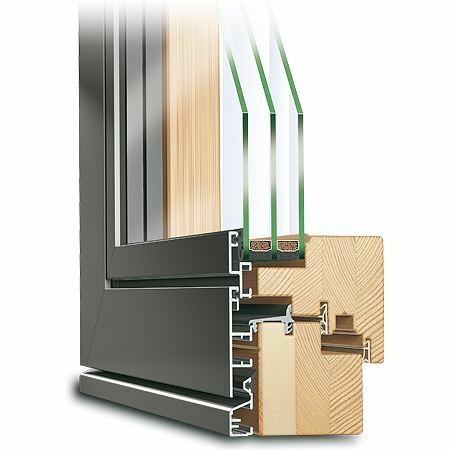 The Eco Plano takes aluminium clad timber windows to the next level. 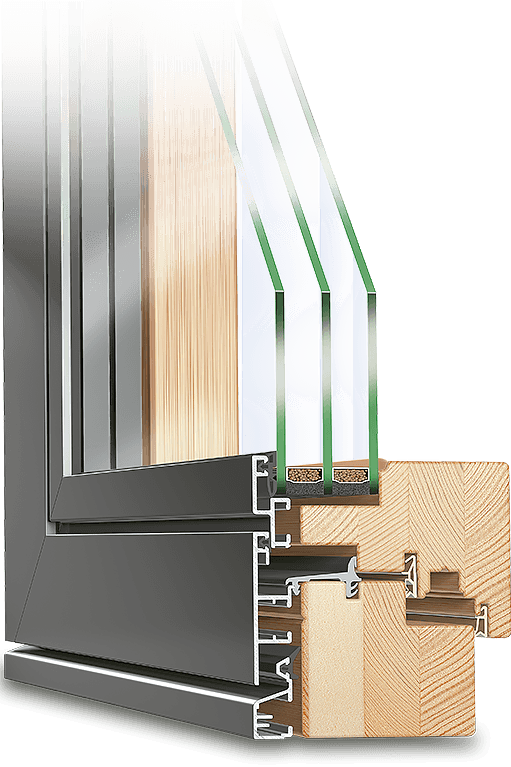 Combining the beauty of wood, the toughness of aluminium and an additional layer of insulating foam, it achieves excellent thermal performance while giving your home a luxurious look both inside and outside. 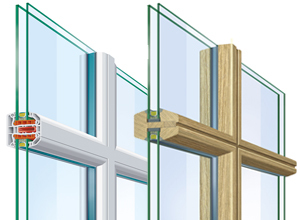 Together with triple glazing, the Eco Plano achieves impressive passive house Uw-values of 0.78 W/m²K. 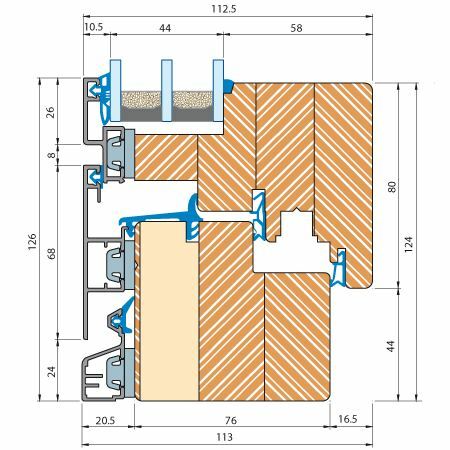 The frame is thermally separated using a special polyurethane insulating wedge that ensures the aluminium does not come into contact with the timber. 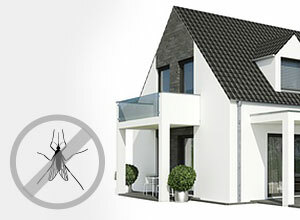 This ensures vapour diffusion and excellent insulation. 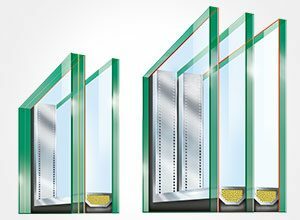 The Eco Plano’s sleek angular look makes it ideal for modern architectural projects and perfect for passive house builds. 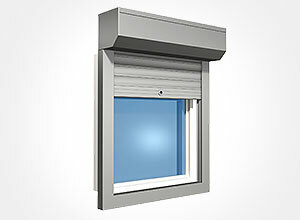 Customise it further with dozens of colours and special glazing options. 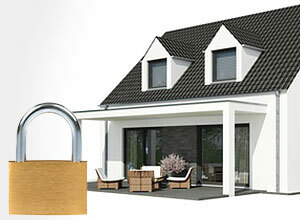 Gas-filled triple glazing can be combined with sun protecting, soundproofing, ornamental and safety glass. 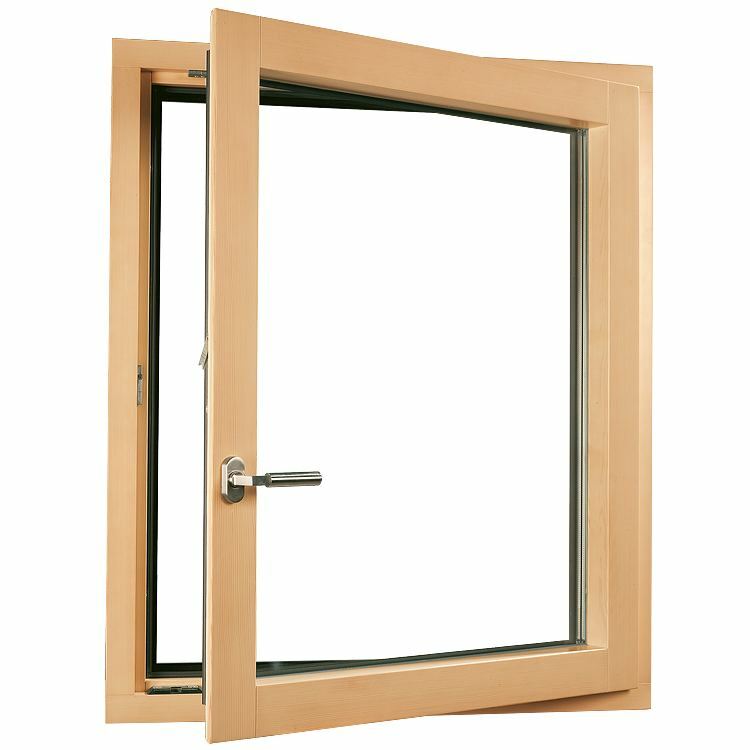 The excellent quality of our aluminium clad timber windows means that we offer a 10 year guarantee on the exterior aluminium shell and 5 year guarantee on the timber surfaces. 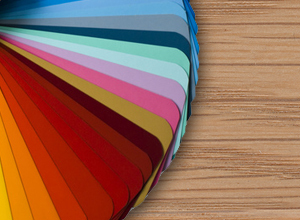 RAL is more than a colour scheme, but a German quality control and testing institute. All of our aluminium cladding is all RAL approved, which involves continued quality monitoring and regular checks by an independent third party. All corners are welded, ensuring they do not warm under strain. It gives them an attractive look while being water tight at the same time. 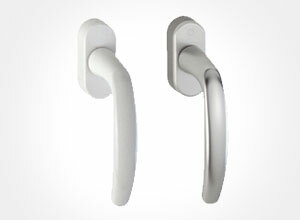 Aluminium is durable and weather resistant and can be supplied in virtually any RAL colour. This new and innovative method of machine planing ensures that the timber surfaces are especially smooth and accurate. 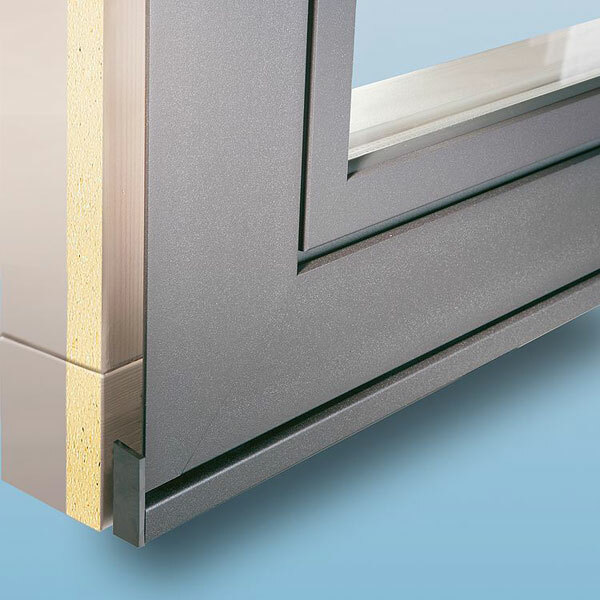 The glued laminated design with an integral foam core creates a strong, stable profile to resist distortion. The resulting open timber pores are able to be sealed during the initial coating process to protect the timber. 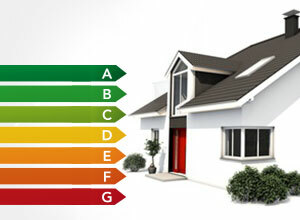 The aesthetic and insulation advantages give a quality and performance that makes an excellent long term investment.